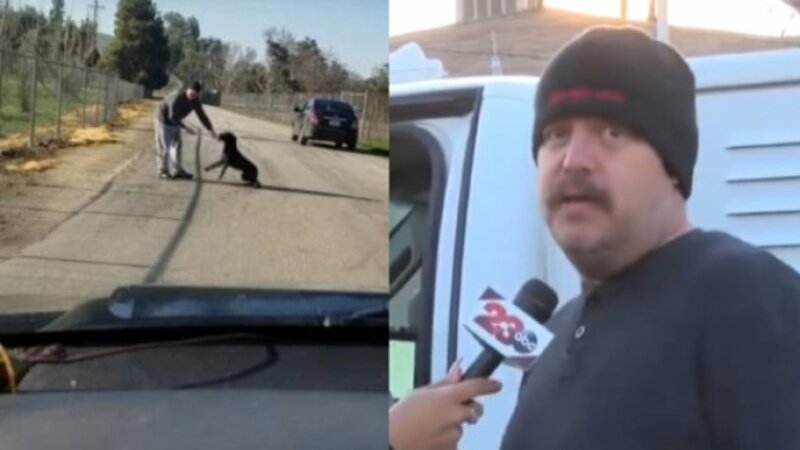 Man speaks out about video circulating online which appears to show him dumping a dog then driving away. He says the video is deceiving and is not what happened. Animal Control has not cited him as of now.